ST. LOUIS, Mo. – Cole County Judge Richard Callahan issued a revised ruling on Tuesday to clarify his original order, explaining that Missouri voters will be able to vote on November’s ballot without having to sign a sworn statement. The state requested that voters without a photo ID should have to sign affidavits stating that they are who they claim to be. However, Callahan referred to the requirements of the law, which was passed last year, as being misleading and contradictory. The law that went into effect in mid-2017 gave Missourians three different options when going to vote: present a current driver’s or nondriver license, current passport or military ID; present an approved non-photo ID such as a utility bill, bank statement or voter registration card and sign a sworn affidavit; or cast a provisional ballot and return at a later date presenting a photo ID. 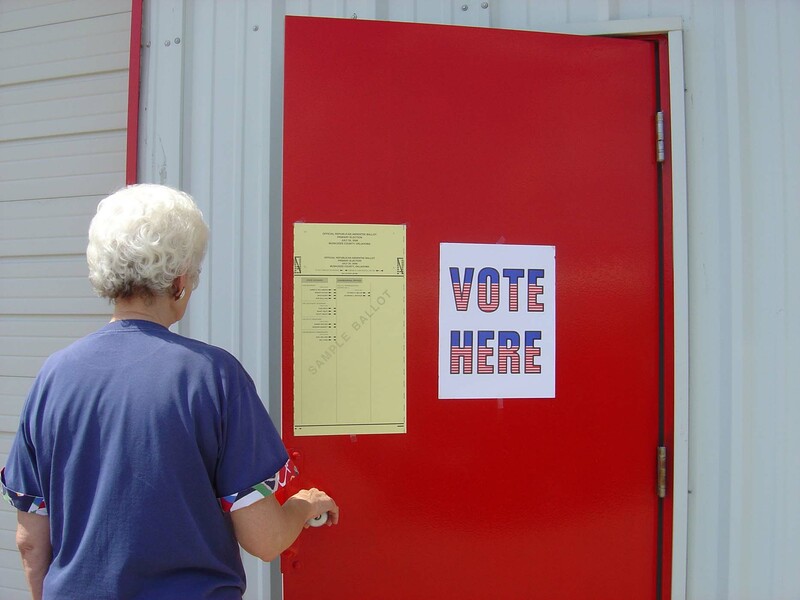 With the law in full effect, Missourians were still able to vote without a photo ID. Callahan ordered that state officials and poll workers accept IDs without photos on election day without asking voters to sign a sworn affidavit. Ashcroft said that he was disappointed that the Missouri Supreme Court denied his request for an emergency stay of Callahan’s ruling. He also said that he plans to continue to work with the Missouri legislature and the people of the state to implement their will and uphold his duties of holding fair and secure elections. “As always, despite what you’ve been told, if you are registered to vote, you can vote,” Ashcroft said.